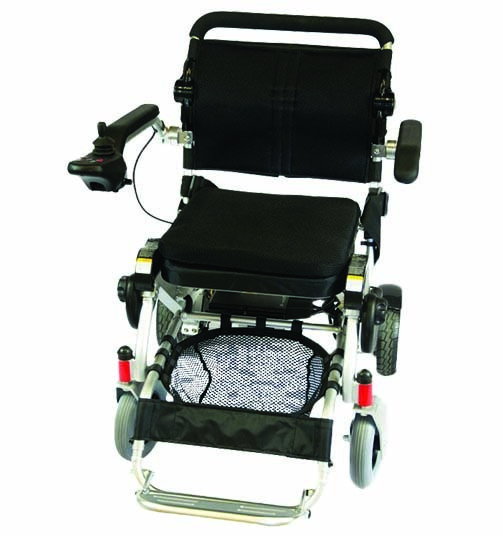 The Heartway Escape HD is a portable electric wheelchair with a 28" large seat and a weight capacity of 225kg. 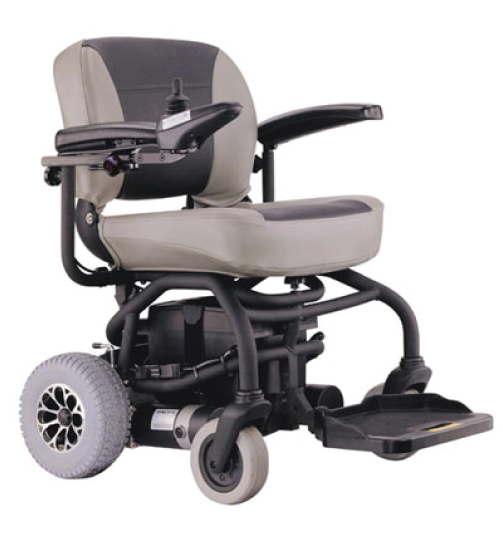 You wont need to compromise any longer, you can have a comfortable chair for use indoors, outdoor and to take with you on family outings, running errands or part-taking in social activities. 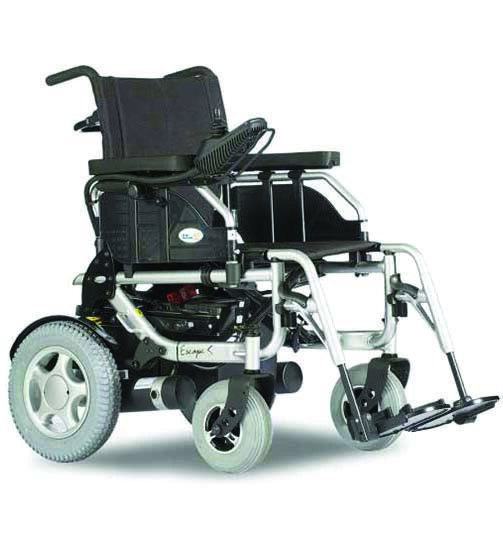 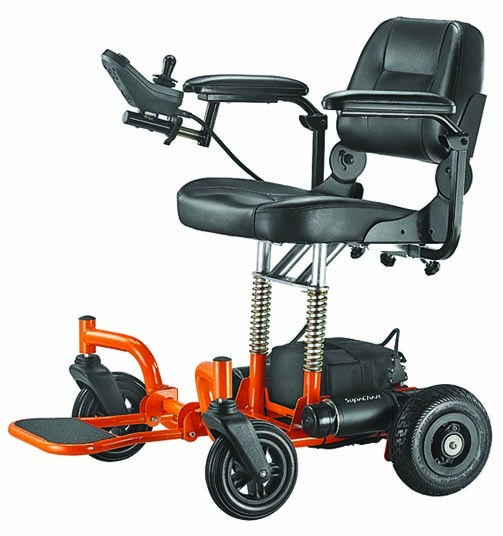 You can easily fold the wheelchair down to a managable size, all you need to do is remove the batteries and fold up the footplate and you are ready to get out and about!